How Can We Help You Further At The Hypnosis College? If you are on our website you are important to us. You are clearly wanting to learn more about our hypnotherapy and hypnosis courses and seminars. This is adult education and we want it to be enjoyable, of incredible value and important to your success and helping you get what you want out of life. You may want to be a Hypnotherapy Practitioner and nothing would give us more joy than helping you to get there. Any Further Questions About Hypnotherapy Courses? We have tried to offer as much in the way of information on this website and in our prospectus – but we can’t hope to answer every question. You may have a problem with the course dates? You may not totally understand the difference between different qualifications that you see here and on other websites. You may have other study needs? You may want to know more about our online website support we offer during the course? WHATEVER your question about Hypnotherapy and Hypnosis Courses – just get in touch and talk to us. 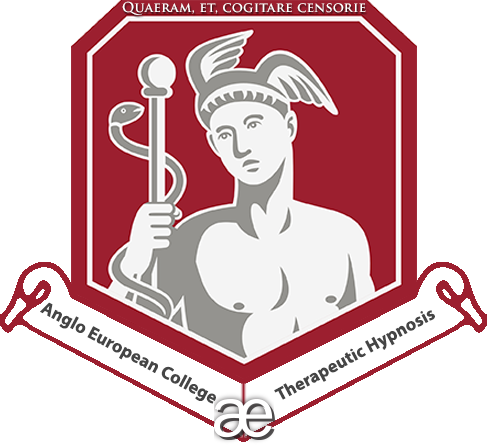 If you want to talk to Adam Eason the principal of the Anglo European College of Therapeutic Hypnosis then please contact us and it will be arranged. If you don’t find us helpful and supportive then I am willing to call it a day and retire. Adam can be contacted on Skype by arrangement. We are looking forward to you getting touch.